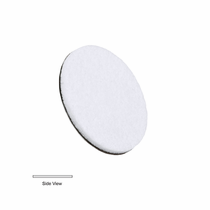 Lake Country 2.25" Rayon Glass Polishing Pad Offers a flat, textured surface to effectively level scratches and imperfections without causing distortion. 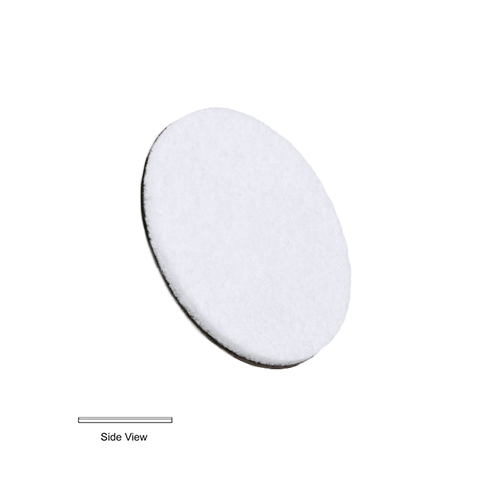 Lake Country�s 2� Inch Glass Cutting Pads can remove scratches, water spots, and stubborn contaminants from your windshield and windows! 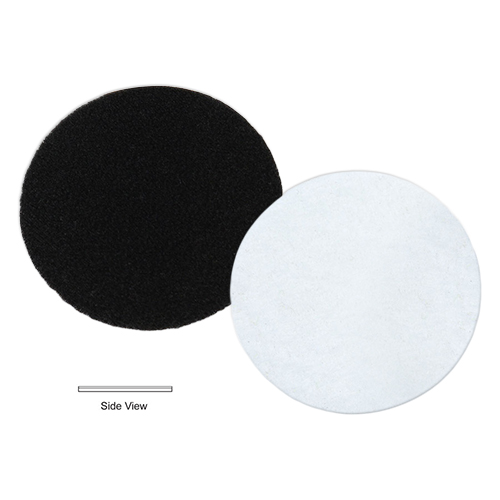 These professional grade pads work with either dual action or rotary polishers to safely eliminate glass imperfections.